3. Use one extra club into the greens. Somehow the yardages on course are correct. However, the font of most greens is slightly elevated and it is hard to get any run once the balls land on the fringe. Better is to play for a full carry to the green by using one club more than you would normally select. By following these 3 tips you will be able to hit your handicap or below at Thai Country Club. If not, then just enjoy your round, the outstanding 5-star service, and award winning clubhouse. 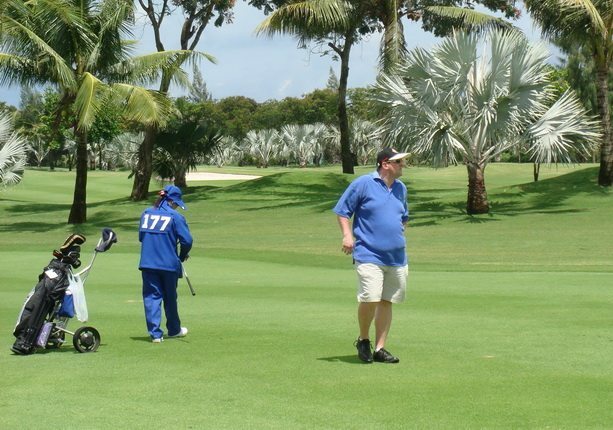 After all it is all about the total golfing experience when golfing at Thai Country Club.